MOTHER’S DAY IS SUNDAY MAY 8TH. Happy Mothers Day to you all! Hand made ceramics. Give Mom a gorgeous, hand painted serving bowl, pitcher or flower vase. 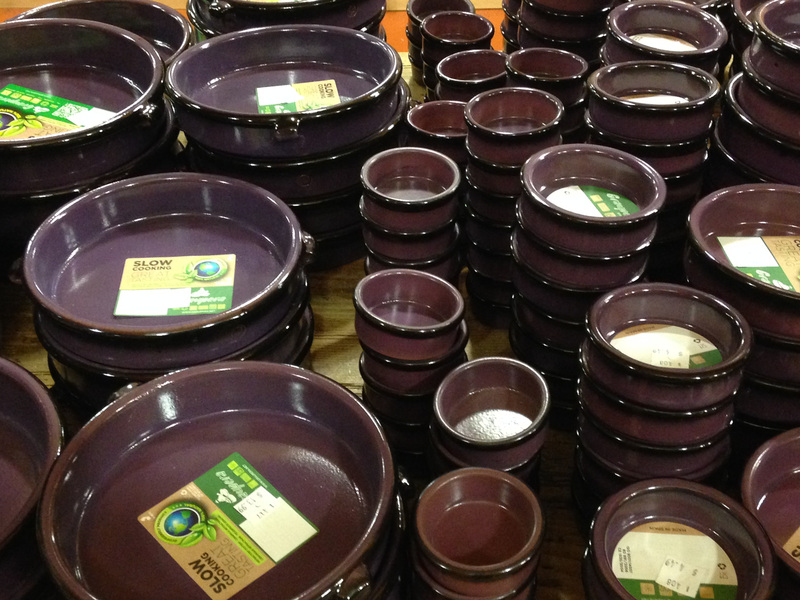 We also have coffee cups, “Vuelve Tortilla” plates used to flip Tortilla Españolas, platters, and deviled egg platters. Cazuelas: Clay cookware made in Spain is durable and practical. Available in a huge assortment of colors, shapes and sizes, they can be used on the stovetop, in the oven and in the dishwasher. 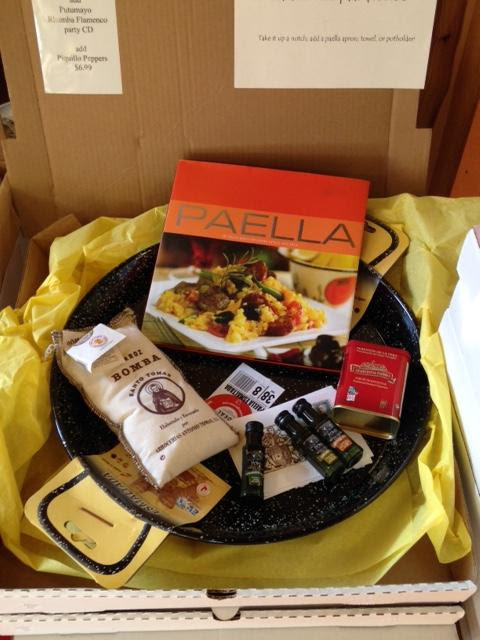 Paella kit: Get Mom a starter kit for making paella. 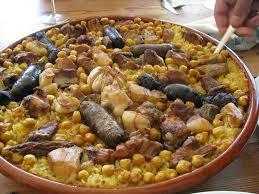 It contains a paella pan, ½ kilo of bomba rice, olive oil, saffron, paprika and Paella cookbook. Add broth, vegetables and/or protein and get started! A selection of high quality extra virgin olive oils make a fantastic gift. We have oils for salad, smoked and flavored oils for drizzling and intensely flavored oils for dipping. 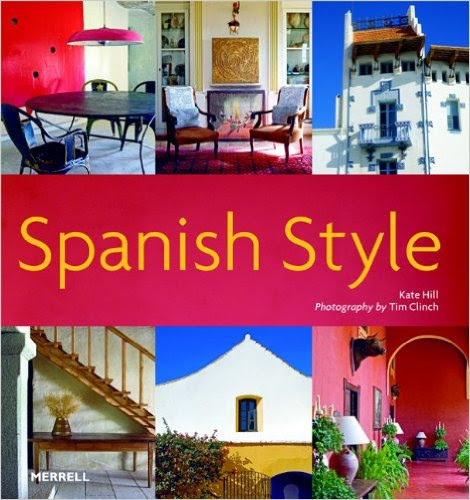 Spanish Style by Kate Hill – Regularly $49.95, now $19.99. Is Mom an architect, or thinking of moving to Spain? This book showcases over 20 Spanish residences, from stylish city apartments, to Modernista seaside homes and country villas. Featuring wrought iron accents, sumptuous textiles, Spanish tilework… this book is an inspiration to interior design. 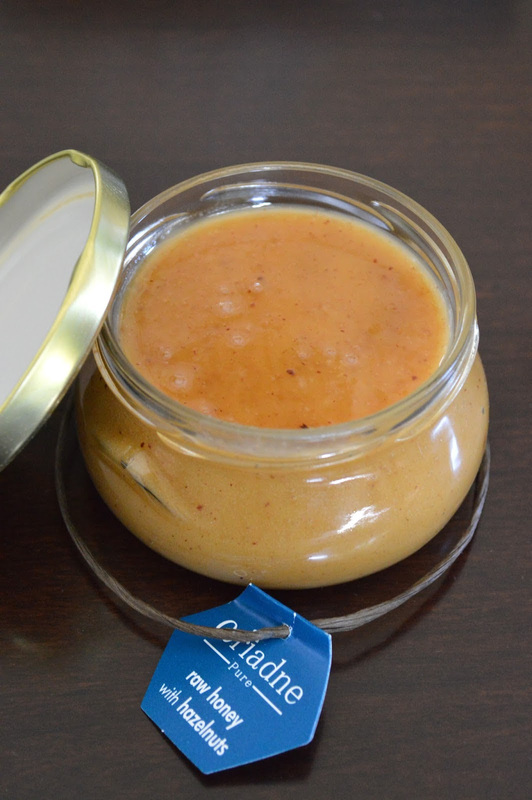 Raw Greek Honeys: Plain or with hazelnuts, Ariadne Pure honeys are raw and contain all of the natural pollen & propolis. There are no preservatives, additives nor flavorings; the honey has not been heated, processed nor filtered. The plain raw honey comes mostly from orange blossoms with traces of sage and lavender while the hazelnut honey has a nutty flavor along with the floral notes. These are some of the most delicious and nutritious honeys available. MARK YOUR CALENDAR: PIKE PLACE MARKET FLOWER FESTIVAL: Saturday, May 7 – Sunday, May 8, 2016 9:00 a.m. – 5:00 p.m. Pick up a gorgeous bouquet for Mom from one of Pike Place Market’s 40 local farmers, on Mother’s Day weekend. Special tents will line the west side of Pike Place for this event and there will be more fresh flowers than ever. 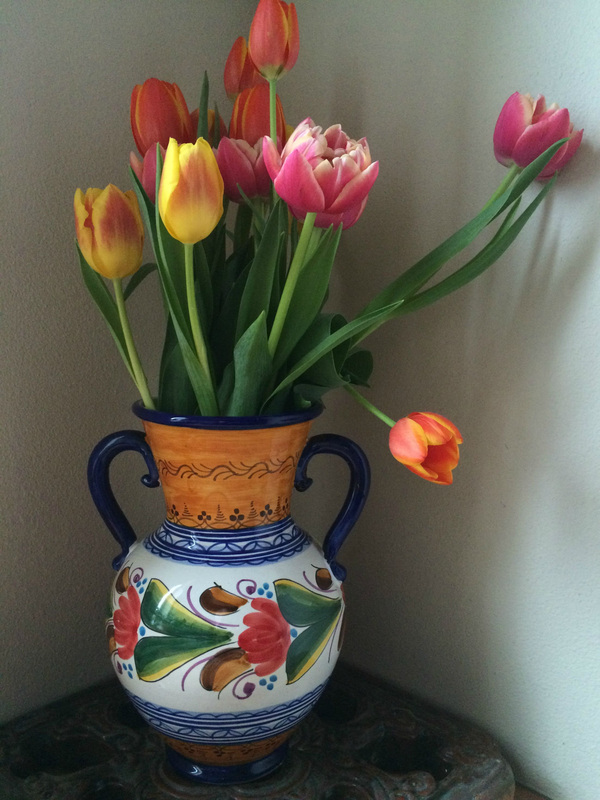 Grab a bouquet and then purchase a beautiful vase at Spanish Table. NEW! Pitted Peruvian olives, unpasteurized. 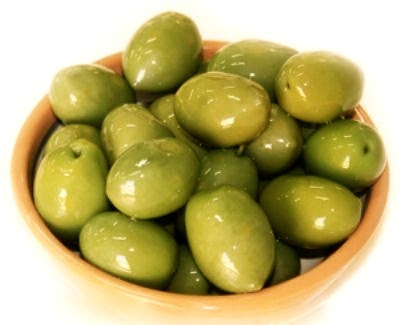 Mild and buttery green Ascolana olives come with a fiery marinade made with spicy Aji Limo & Rocoto Aji peppers and paprika. 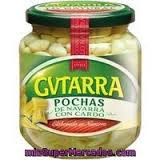 Excellent in ceviche, to add heat and depth of flavor. 2015 Txomin Etxaniz Rose, Getaria ($20.99) Salmon berry colored with a slight spritz, Txomin Rosado is beautifully festive in the glass. Offering notes of wild strawberry and apple, this mouthwatering dry rosé will have you yearning for a plate of fried fish. Limited availability. PORTUGUESE WINE TASTING SATURDAY APRIL 23, 2:30 P.M. to 5:00 P.M.
Mark your calendar — a week from tomorrow we’ll be tasting Portuguese wines with Eugenio Jardim from Wines of Portugal. Last July, Eugenio led us on an eye-opening trip around Portugal’s gorgeous wine regions. Each day we toured vineyards of indigenous grape varietals – Portugal has over 250 native grapes; the Douro Valley alone has 116 native grapes. Most grow nowhere else on earth. We met passionate winemakers, who, recognizing the treasure of their native grapes, are producing distinctive, character-filled wines with these grapes. I was a fan of Portuguese wines before the trip, but came home wildly enthusiast about getting more of these phenomenal wines into the shop. They are mind blowing, especially considering the prices! Eugenio will be on hand April 23 to talk about the fantastic wines coming out of Portugal right now. We’ll be pouring samples of several wines that represent what the excitement is about. Join us between 1:30 p.m. – 4:00 p.m. for this event! Food tastes better out of a jar, and these anchovy stuffed Manzanilla Olives are selected for high quality, and stuffed with anchovy paste. Excellent for snacking, or chop up and put on a pizza! New! Mina Shakshuka Sauce – A Tunisian sauce traditionally served with baked eggs for breakfast or lunch, its popularity has spread throughout the Middle East. The sauce ingredients vary with the seasons but typically contains peppers, tomatoes, onions, garlic with a variety of spices. Shakshuka is also excellent on pizza or roasted vegetables. New! Snack pack – We’ve packaged up cubes of Manchego cheese, trail mix and dried fruit combination to satisfy that mid-afternoon slump. Avoid hangriness in a healthy way! Paul and Pippa cookies: Featured in Wednesday’s New York Times, these delectable cookies made from organic ingredients are in stock at The Spanish Table. The Cocoa and Salt Flakes are my personal favorite. 2013 Belondrade y Lurton Verdejo (Rueda) $36.00 Jean Belondrade paid a visit to Spanish Table yesterday and gave a first-hand account of the meticulous vinification process that makes these wines so incredible. His father, Didier Belondrade released his first vintage in 1994 after tasting a Verdejo wine and becoming convinced of the grape’s potential for aging. The winery owns 30 hectares with 19 plots, each with differing soils and aspects. Each vineyard is fermented in oak using native yeast on the lees and aged separately. Oak barrels are from different French coopers, some given a light toast, others with heavy toast and used based on the characteristics of each plot. Rioja has been on the cutting edge of viticulture and oenology since the late 1800’s when Bordeaux vineyards were destroyed by the phylloxera louse. 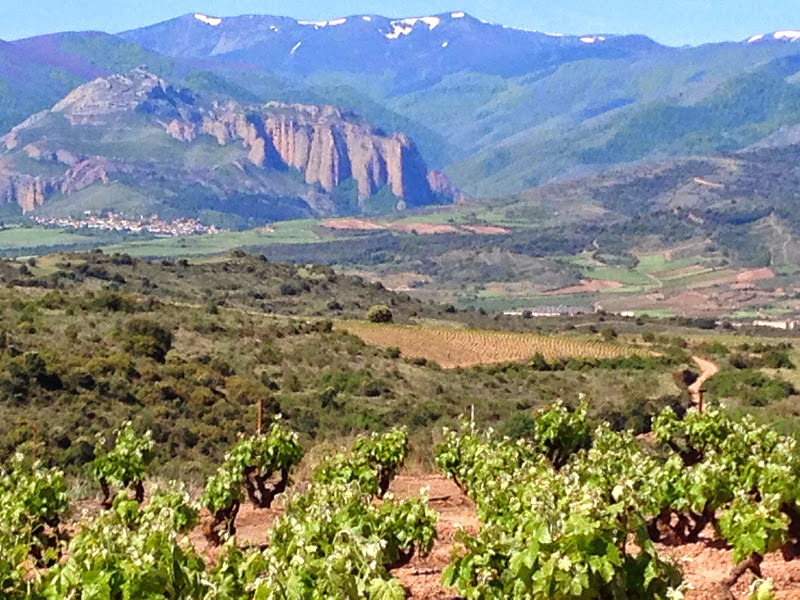 To keep French wine markets supplied, Bordelaise vintners fled to Rioja, establishing wineries and bringing the latest winemaking technology to Spain. Many historic Spanish wineries date from this period and still exist today, including La Rioja Alta (established 1890), Bodegas Faustino (founded 1861), CVNE (1879), Marques de Murrieta (1852) and a number of others. Today in Rioja, wines vary from ‘traditional” style, with aging in American oak according to the Crianza, Reserva or Gran Reserva designations and released when ready to drink. “Modern” style wines age for varying durations in French, Russian, American or Hungarian oak and offer a unique expression of Rioja. Terruñyo-driven wines are produced from singular plots and showcase Rioja’s profusion of micro climates, soil, vineyard orientation and altitude. 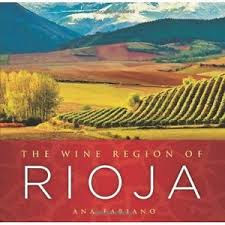 For an inspiring tutorial on Rioja wines, pick up a copy of “The Wine Region of Rioja” by Ana Fabiano. With 229 pages of Rioja’s history, top bodegas and winemakers, grapes and much more, with gorgeous pictures. You’ll be on a plane to Rioja in no time! Not a fan of slogging through pounding rain to the grocery store? Or don’t have time? By keeping a few essential Spanish ingredients on hand, it’s easy to pull together a nutritious, tasty meal in a flash and save a run to the store. Conservas are a must. 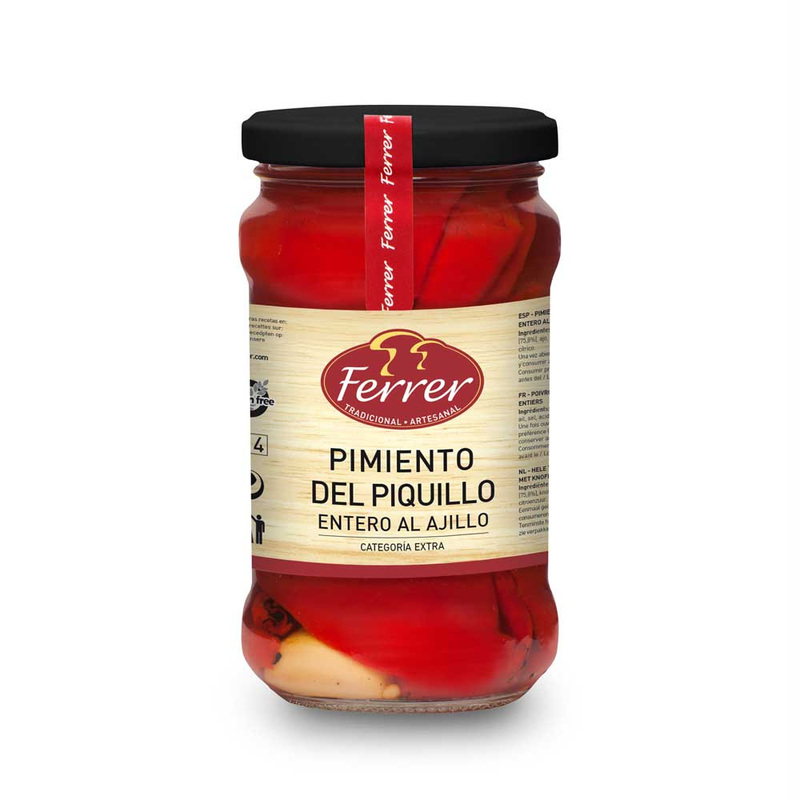 In Spain, vegetables are picked at their peak of flavor, roasted or simmered and then packed in jars or cans. 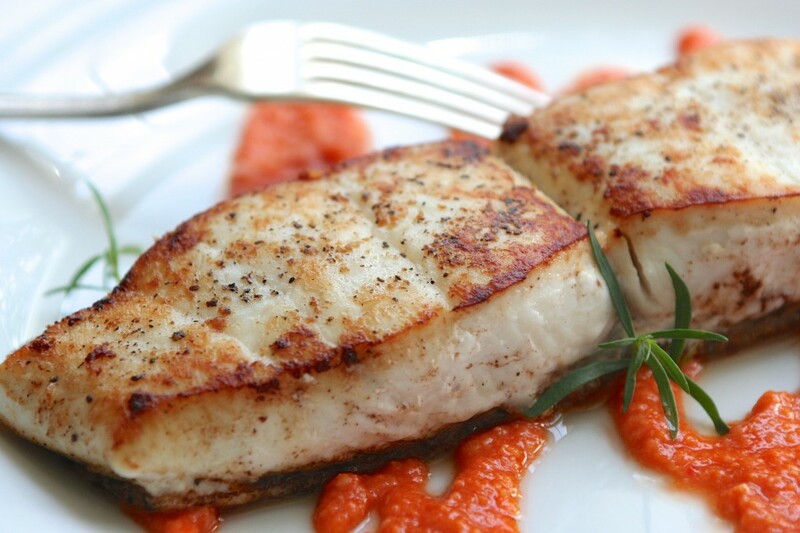 Equally delicious are a wide range of fish and shellfish, many packed in olive oil. The oil can and should be used in recipes. Rice is a versatile staple to have in the pantry. Rice simmered with chorizo and jarred, roasted red peppers is delicious and quick to prepare. If there is chicken in the frig, make a fast and toothsome rice soup with Aneto chicken broth, Spanish garbanzo beans and a sprinkling of dried lime. Or, make a complete paella in 30 minutes with an Aneto Paella broth. Choose from Seafood, Squid Ink or Valencian Paella; comes in easy to store tetra paks with a one year shelf life. In Spain, pasta called fideo is used to make a dish called fideau. Fideo, simmered with broth in a paella pan, can be prepared in minutes by adding jarred ingredients. For example, toss olive-oil packed Spanish tuna with strips of piquillo pepper, the oil from tuna, capers, water and pasta. Or use Aneto Squid Ink Paella with fideo and revel in this different take on a traditional Spanish dish. If Mac n’ Cheese is a favorite, upscale it. Combine chicken stock with pasta and saffron; simmer until the pasta is done, then drain and stir in Manchego cheese to melt. Gluten intolerant? A jar of lentils, cooked with spicy chorizo makes a hearty and simple meal. Canned mackerel or anchovies are fantastic tossed with lentils or white beans. Got a freezer? Store packages of Bilbao Chorizo, Chistorra or Morcilla for the right moment. Scramble choistorra with eggs. 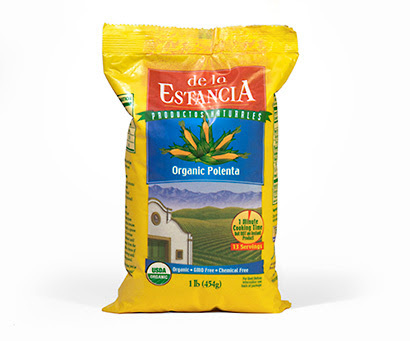 Grill chorizo and serve with de la Estancia organic polenta from Argentina which cooks in 3 minutes. Just add grated Mahon cheese. NEW! 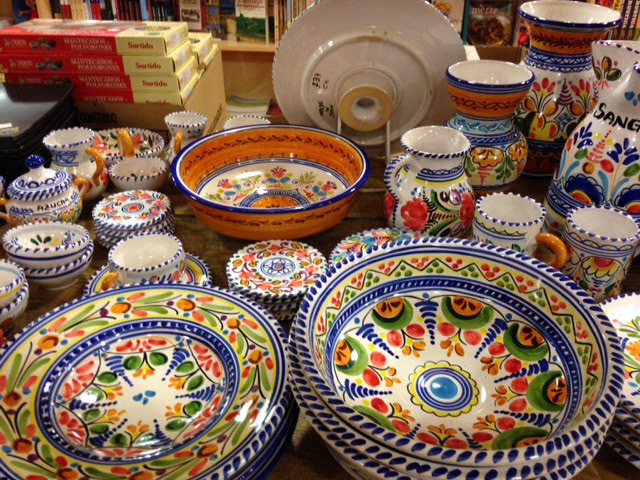 Hernán products from Mexico, made by artisan producers. 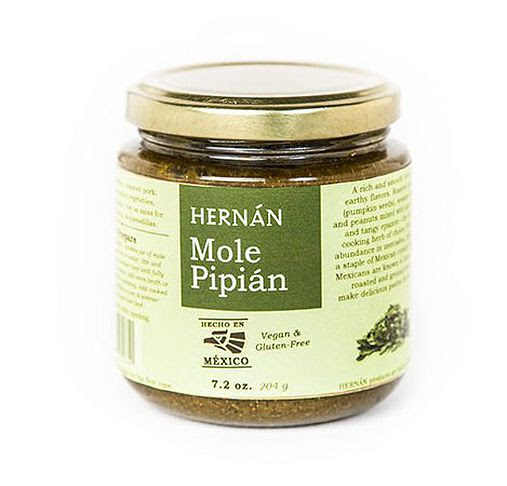 Just arrived are Mole Poblano andMole Pipián sauces. Mole Poblano is a blend of chiles and spices, tempered by an infusion of nuts, chocolate and other ingredients. Typically served on chicken or pork. Mole Pipián contains roasted pumpkin seeds, sesame seeds and peanuts with spicy chiles and epazote and is excellent on fish. Hernán Mexican hot chocolate with cinnamon is now available, in powder and squares. Brush up on Spanish with Spanish Circle on Wednesday evenings. Held at the Seattle Public Library, 1000 Fourth Ave., Level 4, Room 1. Jan 13-March 16 at 6 p.m. Free! For more information call 206.684.0849. 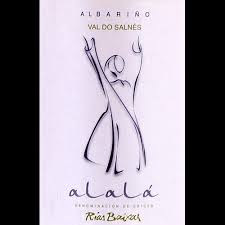 2013 Narupa Alala Albarino, Rias Baixas ($26.99) First vintage! Sustainably produced from a 30 year old, family-owned vineyard planted by the winemaker’s Grandfather. The grapes are pressed by foot and fermented with native yeast. Raised in stainless steel with no malolactic fermentation, it has extended aging of one year to develop complexity. Fresh aromatics with a hint of tropical fruit have notes of citrus and dust. Mineral-laden with great mouthfeel and a pleasurable weight, this is a terrific expression of Albariño. Limited availability – only 3 cases came to the state of Washinton, and we have 6 bottles. We rediscovered this tasty gem last weekend, accompanied by a tapas assortment. Versatile and nuanced, and it’s now 25% off! (6 cases available). 90% Tempranillo, 10% Cabernet Sauvignon, aged four months in oak. Offers up aromas of ripe blackberry, hints of earth and road tar, reminiscent of an old-school California Zinfandel. Very smooth and full-bodied, it displays lifted notes of white pepper, tobacco leaf and mushroom. Black fruit and mineral notes on the lengthy finish. Decant for 20 minutes to fully release aromas and depth of flavors. Our cured meats, cheeses and groceries have been restocked since the new year began. 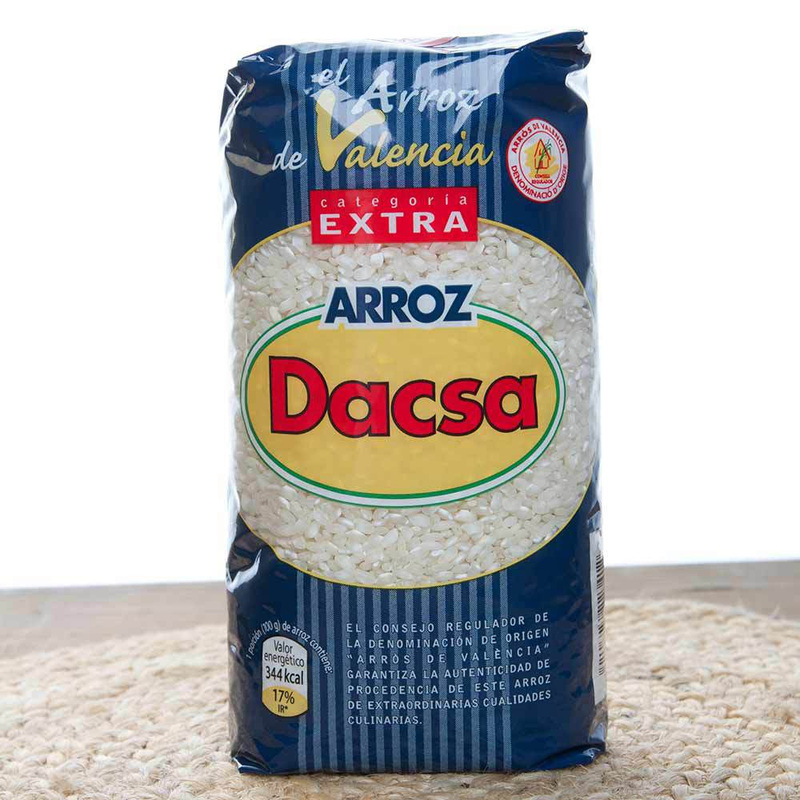 Need Bilbao chorizo or Bomba rice for paella? It’s here. 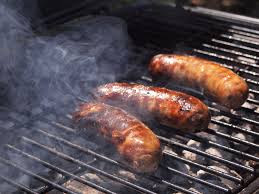 Looking for Morcilla, Chistorra or Cantimpalitos? Back in stock. All manner of dried beans are here for making robust winter stews. My new favorite is Zursun Dapple Grey Beans. 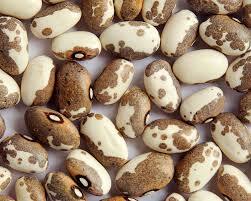 Creamy and ideal for soups, the bean’s mottled grey and ivory colors are reminiscent of a cowboy’s horse. 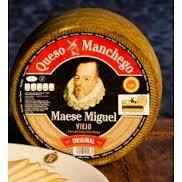 Mini wheels of 3 month aged Maese Miguel Manchego are available again. This is a buttery and flavorful manchego cheese with tangy hints. Slice and serve, or make into a sandwich with rustic bread. New! Smoke-dried Ñora peppers from La Vera. 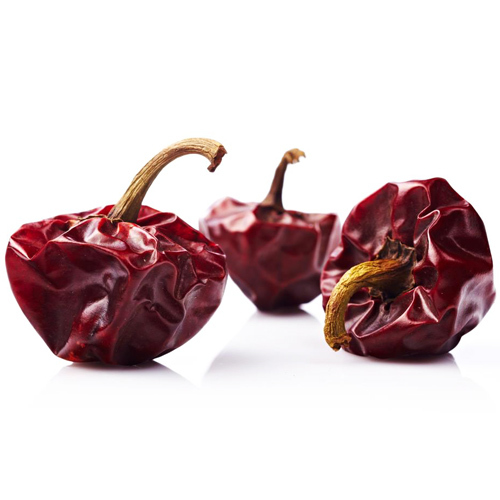 Use these to make a smoky romesco sauce (see recipe below). 2014 Castillo de Mendoza Vitarán Cepas Viejas Blanco, Rioja ($14.99) 100% Viura produced from old-vine, estate vineyards in Rioja Alta. Aged on the lees and in neutral French oak, 2014 Vitarán offers up aromas of tropical fruit. 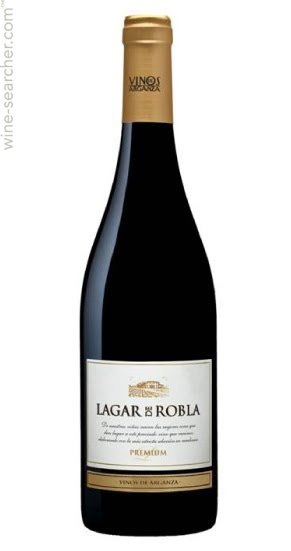 Fleshy and rich on the palate with a hint of oak, it is smooth and bright, with a touch of spice. Finishes clean and dry. Great with Asian or spicy foods. 2012 Valdecampana Crianza, Ribera del Duero($16.99) 100% Tinto del Pais (Tempranillo) aged 12 months in oak. A delightful sipper, this medium to full bodied red is also a stand out with hearty meals. Delivers heavenly aromatics with well-knit flavors of marionberry and black cassis. Very fresh and lifted, its graphite and mineral notes add complexity to this distinguished red. Shows some grip on the lengthy finish. Great value! 2007 Viña Cubillo Crianza Rioja ($22.99) Bodegas R. Lopez Heredia is a benchmark producer of traditional style Rioja wines. Family owned and operated since 1877, Maria Jose Lopez de Heredia passionately adheres to her great-grandfather’s vision of making wine only from their own vineyards, using natural yeasts, long aging in wood and no filtration at bottling. The Viña Cubillo vineyards average 40 years of age. The wine is a blend of 65% Tempranillo, 25% Garnacha, 5% Graciano and 5% Mazuelo, aged at least 3 years in barrel and 3 years in bottle before release. Most producers would label this a Gran Reserva; and at $22.99 per bottle, it’s a steal! Viña Cubillo seems to get better with every vintage. 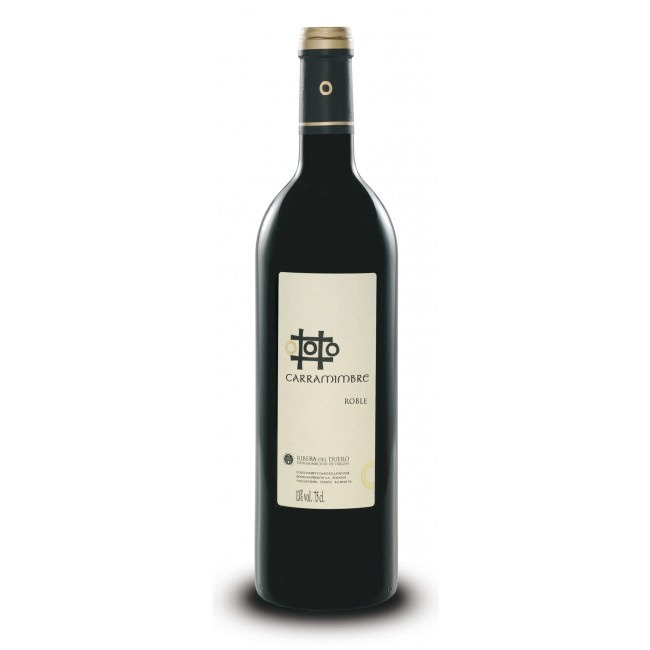 The 2007 is intensely aromatic, showing a bouquet of dried cherry fruit and iron. Bright, aromatic, and satiny on the palate, it offers up layers of dried leaves, mushroom, plum, red currant fruit and incredible length. With cigar box spice, it is medium-bodied, dry and relatively low in alcohol (13%). 2013 Alto Moncayo Veraton Garnacha, Campo de Borja, ($26.99) NEW VINTAGE The grapes for this wine come from Campo de Borja, thought to be the birthplace of Garnacha. Veraton is made with grapes from ancient vines which are placed in open vat fermenters, then aged 17 months in 60% French, 40% American oak barrels. Bottled unfiltered. Romesco is a Catalan sauce of tomatoes, red ñora peppers, garlic, vinegar and hazelnuts or almonds with stale bread as a thickener. It is one of those sauces of infinite variation with every cook having different proportions and variations on the ingredients. 1 Fresh Tomato, peeled and seeded, or grated. (Or roasting the tomato first, which adds depth). Cover ñoras with water and bring to a boil. Allow to steep for half an hour. 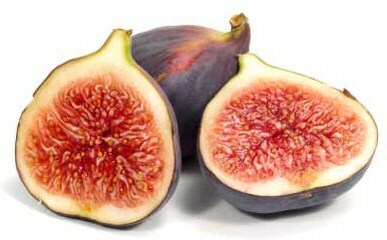 Reserving the liquid, remove stems and seeds saving flesh and skin. Fry nuts in olive oil until brown, remove with slotted spoon. Fry bread in olive oil adding more if needed. Put garlic and salt in a mortar and blend together with a pestle or put them in food processor and give it a couple of bursts. Add cooled nuts with bread and grind. Add ñora and blend in. If using tomato, blend it in now. Season with a splash of vinegar. If serving with vegetables, go a little heavier on the vinegar. If using with fish, use a lighter hand or omit. If too thick, add a splash of extra virgin olive oil. As with all sauces, running this sauce through a food mill gives a smoother, more sophisticated product. Serve with baked or grilled seafood. Delicious with halibut or prawns!